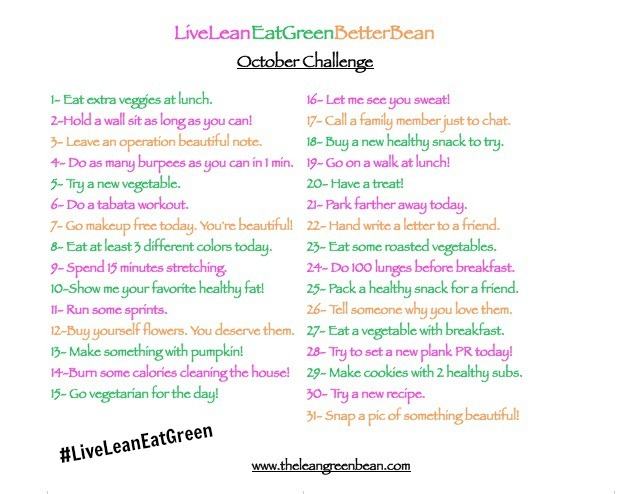 Just a few days into October, it's been a successful start to the "Live Lean Eat Green" October Photo A Day Challenge by Lindsay. 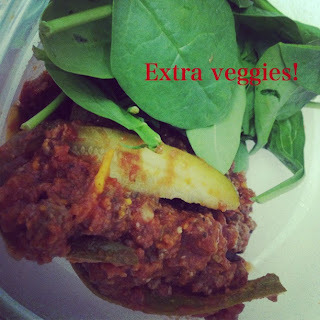 Tossed some baby spinach on my leftover zucchini lasagne. Always happy for more veggies. 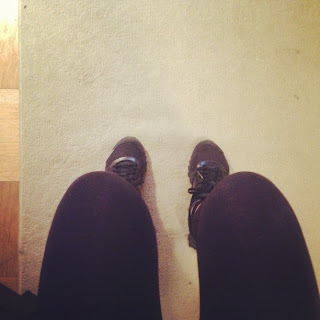 2: Hold a wall sit as long as you can! This was a good challenge. I'd like to do it more often! 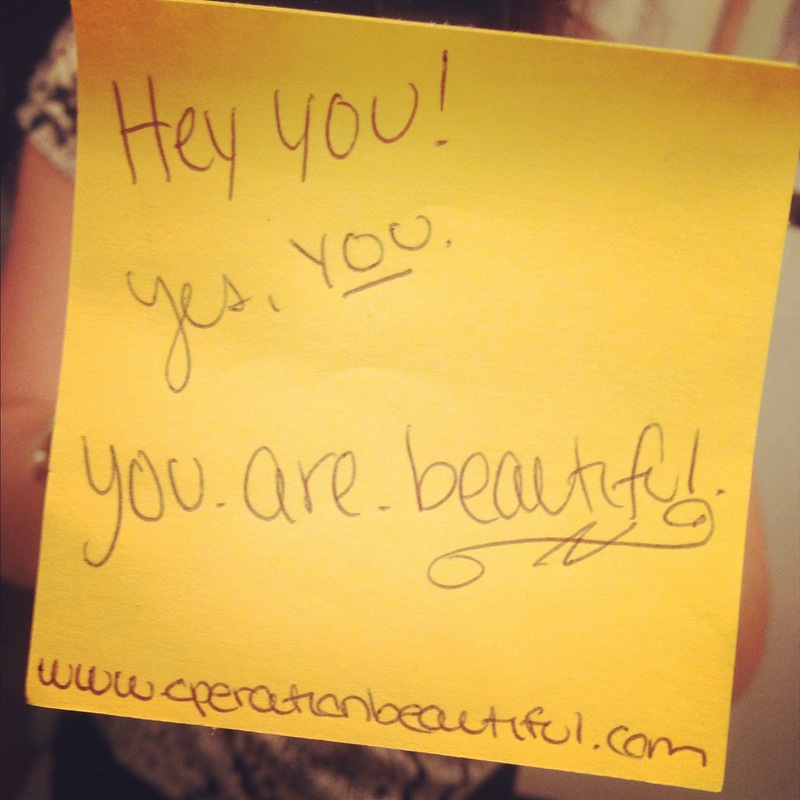 3: Leave an operation beautiful note. This brightened both my day, and someone else's. 4: Do as many burpees as you can in one minute. 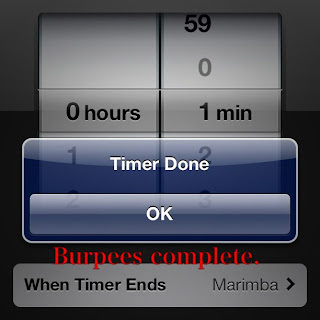 I loathe burpees. Lindsay, you're lucky I like you. Although the photos make for fun #PROOF, the challenge is in the actual actions, rather than the "capture this on camera" part. If you like what you see, join in! 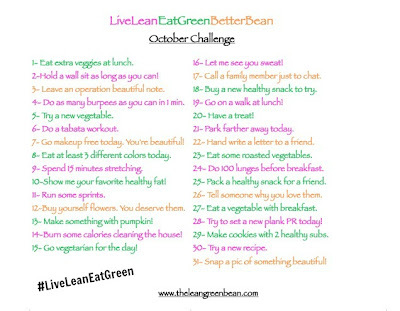 Check out The Lean Green Bean for more information, and follow my daily updates on Instagram - @dareyouto.